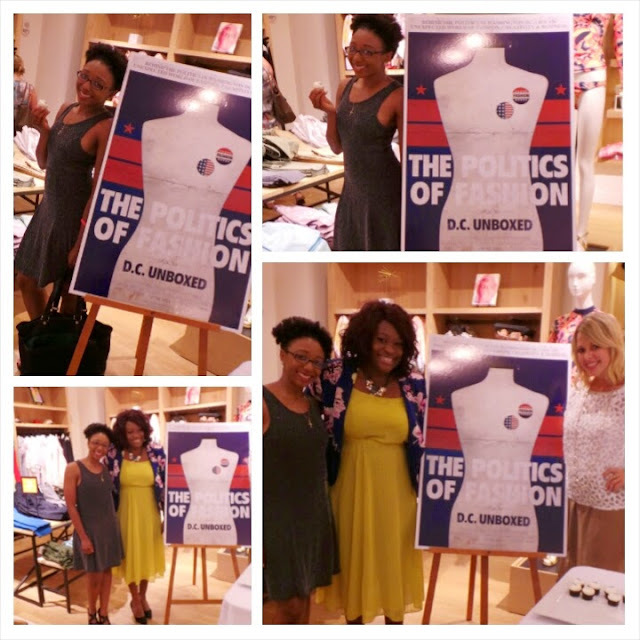 On Thursday, June 19, 2014, my friend Ashleigh and I attended 'The Politics of Fashion: DC UNBOXED' celebration at J. Crew- Georgetown in Washington, DC. This was a really nice event. 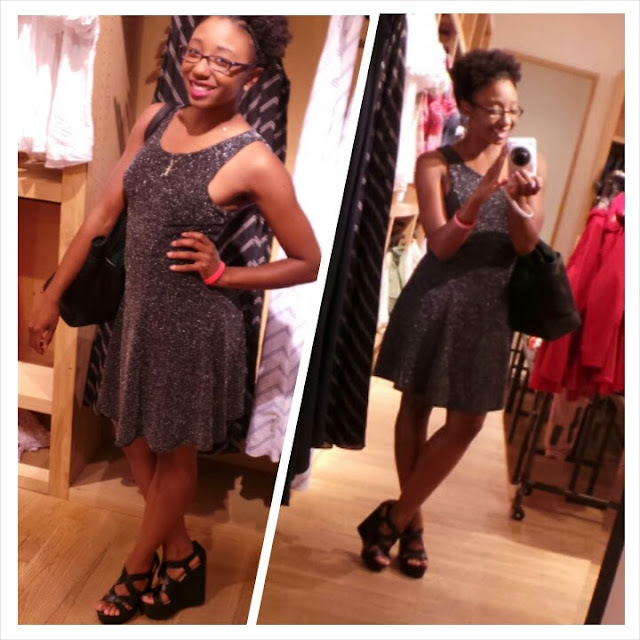 I truly enjoyed myself. 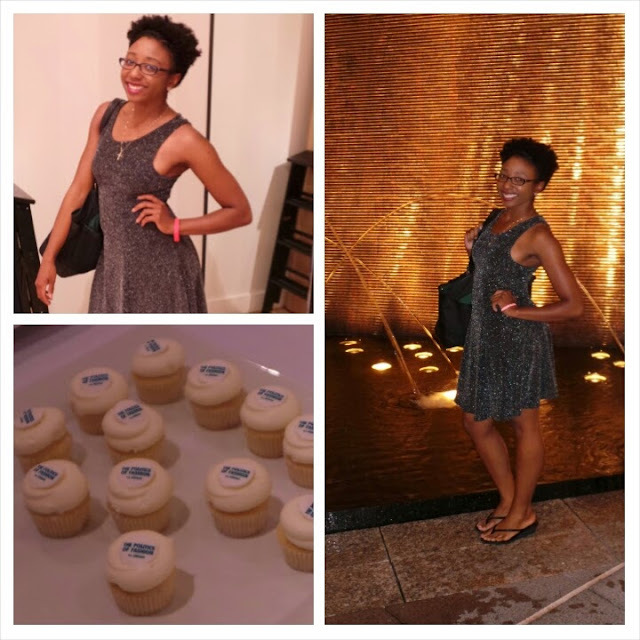 There were cupcakes from Georgetown Cupcake and beverages provided while you shopped. You also received a discount on your purchases just by mentioning the event. It was nice seeing the Producer, Director and Writer, Elaine Mensah, of the film again. Elaine, photographed above in the yellow dress, is such a lovely woman. 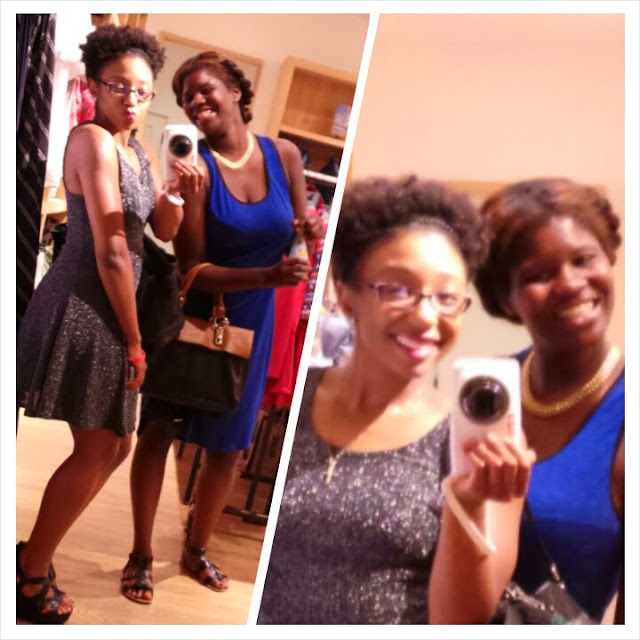 I also met Stylist, Blogger, and Social Media Coordinator Ambyr Hanks, photographed above in the white blouse, who is lovely as well. I am so glad I attended this celebration. Thanks again Elaine for the invite! 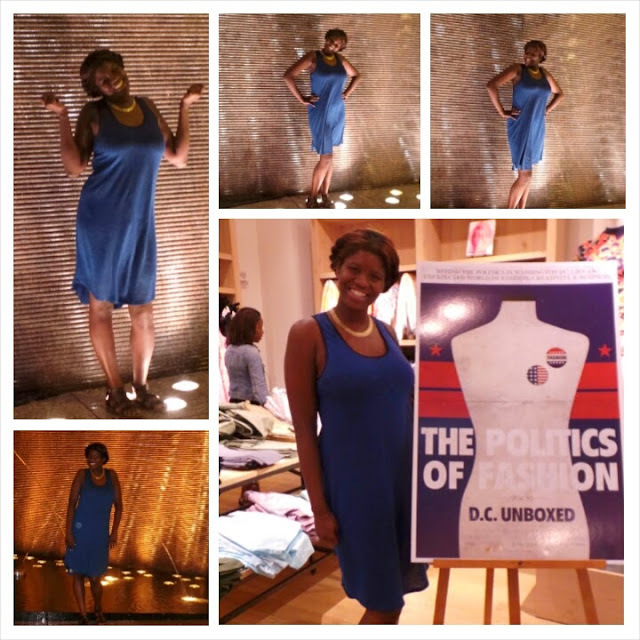 *Click Here to read: The Politics of Fashion: DC UNBOXED Red Carpet Premier!